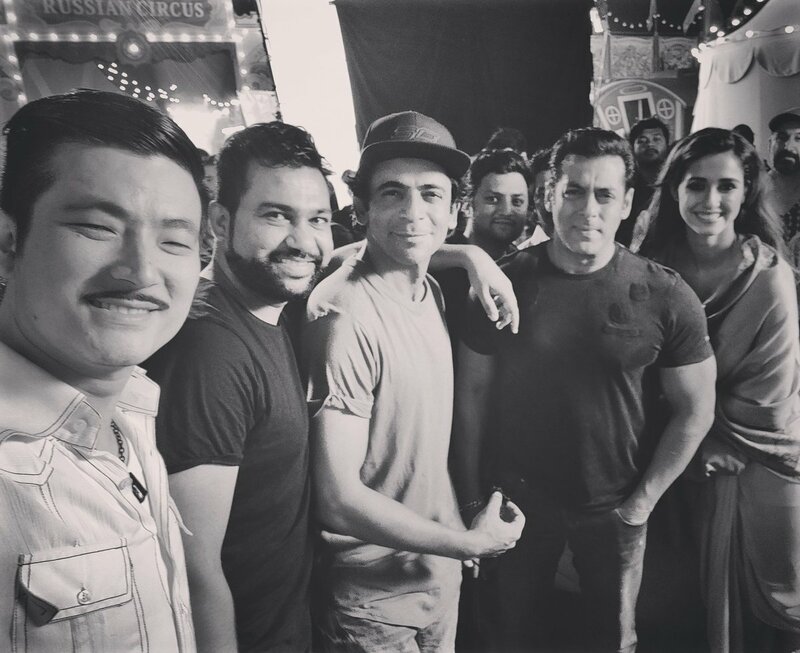 Check out the still of BHARAT from the set shared by Meiyang Chang. Seeing Disha Patani in these pics way more than Katrina. Maybe they have sidelined her again as she was in ToH. Khans are disappointing these days. I just hope 2019 is better. Check out the still of Varun Dhawan with Atul Agnihotri from the set of BHARAT *ing Megastar Salman Khan in the lead. Another still of Megastar Salman Khan turning photographer to Varun Dhawan on the set of Bharat.